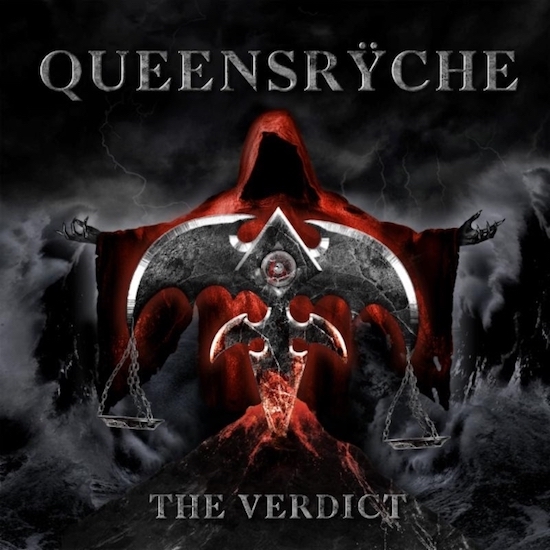 Queensryche has confirmed that all drum tracks, on their forthcoming new album, The Verdict, were played by singer, Todd La Torre. 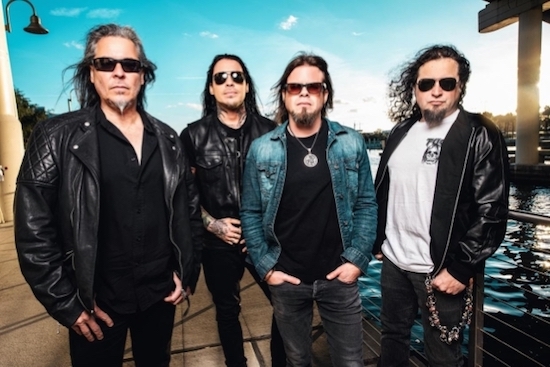 For the past two years, Rockenfield has been taking time off from the group’s touring activities to spend time with his young son, who was born in early 2017. The Verdict will be released on March 1st through Century Media Records. Listen to songs Man The Machine, here and Dark Reverie, here. Is this another Warren/Ratt situation, where no official announcement of a member’s band status was immediately made? I would presume negations are currently in progress to officially remove Rockenfield from the Queensryche camp. I get it, kids change priorities and one wants to see their kids grow, because one never gets that time back…. The 2 tracks that I heard from this album sound allright, bur I can’t get into them even though what’s left of this band seems to have captured that early Queensryche sound. I liked Scott Rockenfield, I remember him with that big Tama set with the chains all around it.